A durable pro­tec­tion for surfaces exposed to environ­mental elements. Extremely UV and abrasion resistant. 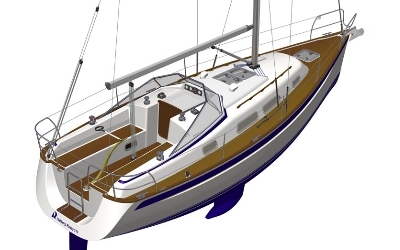 Applied as a final layer as a finishing coat on gloss boat coating when a silk (matte) finish surface is desired. Necessary for COELAN Coating applications on dark grained wood with dark red oak, mahogany and redwood. 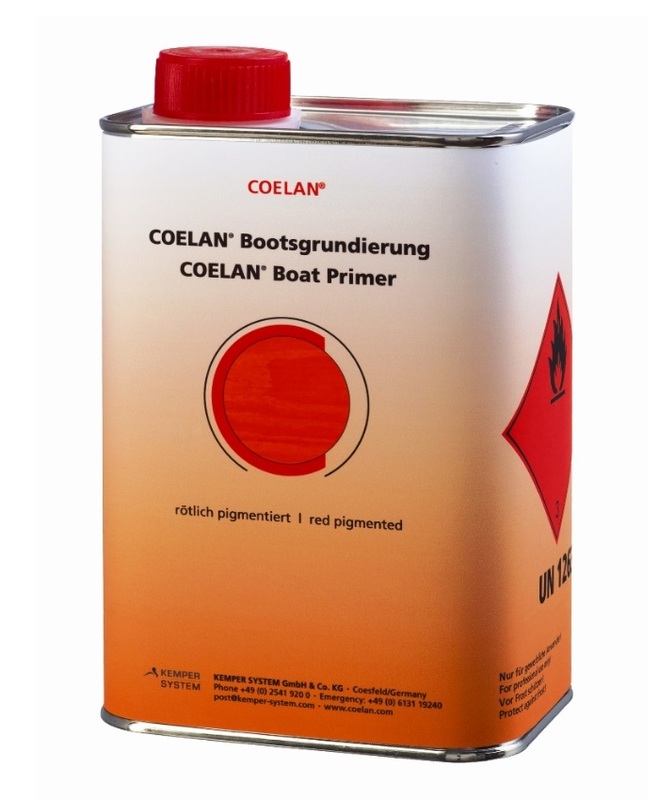 Necessary for all COELAN Coating applications on teak, pine, fir, spruce, larch and other light colored surfaces. If you are interested in our products, please refer to our order details. Possibly the best boat coating products on the market! 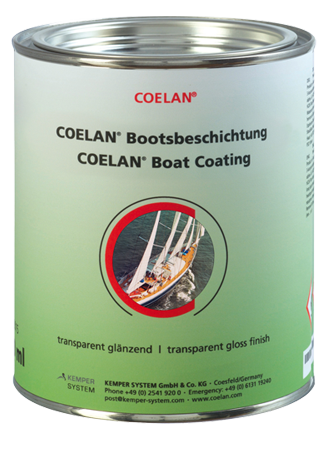 COELAN Boat Coating is extremely UV and abrasion resistant and water vapor permeable. It out-performs any high quality varnish and, once applied, will not require re-coating for many years. 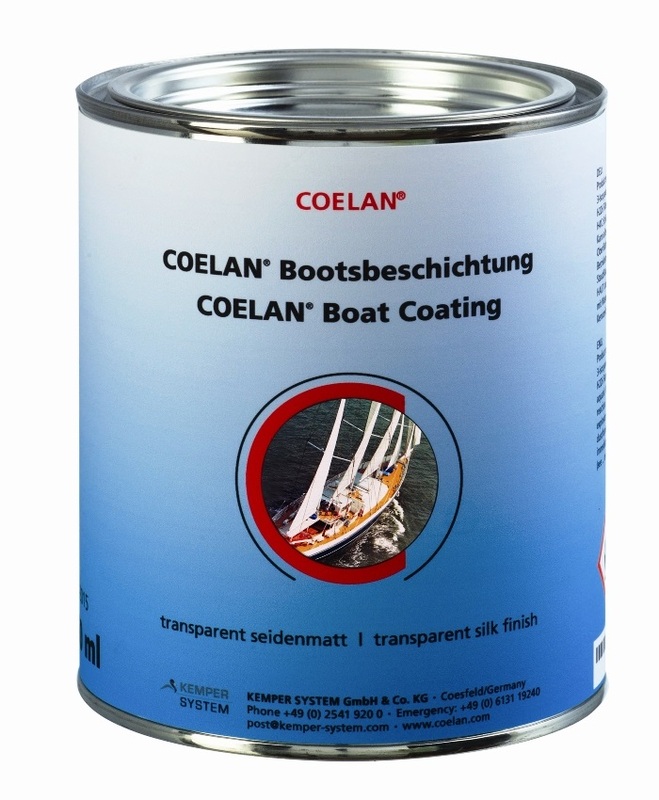 COELAN Boat Coating Products are extremely cost effective thanks to reductions in material and labor costs associated with the main­te­nance and upkeep of surfaces over the long term. 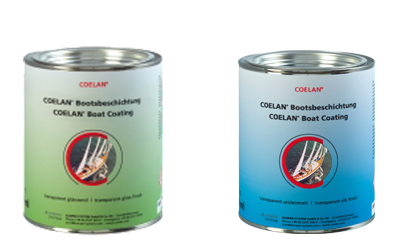 COELAN MARINE Coating Products are single component and easy to apply liquid coatings. It can be applied by brush, roller or spray. 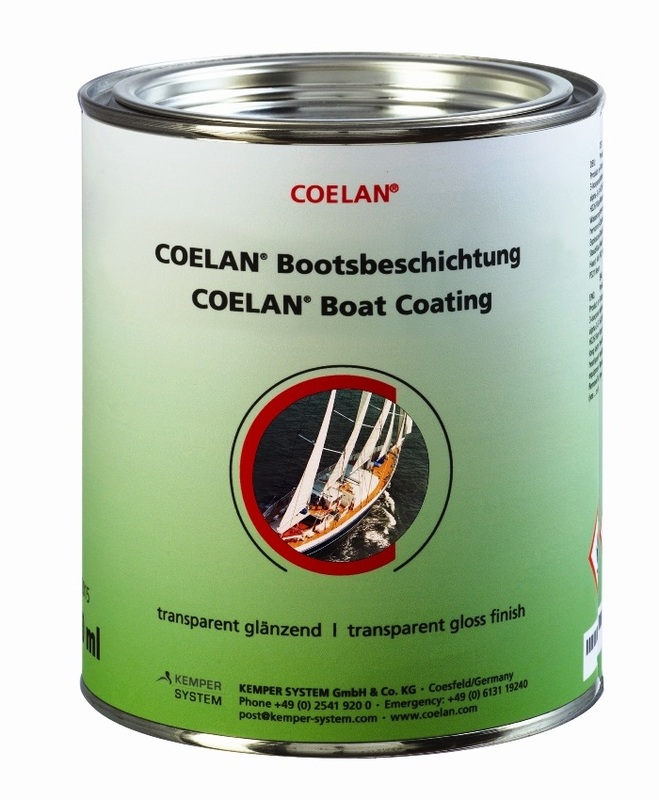 COELAN Boat Coating Products are for multiple uses in and around the boat above the waterline. 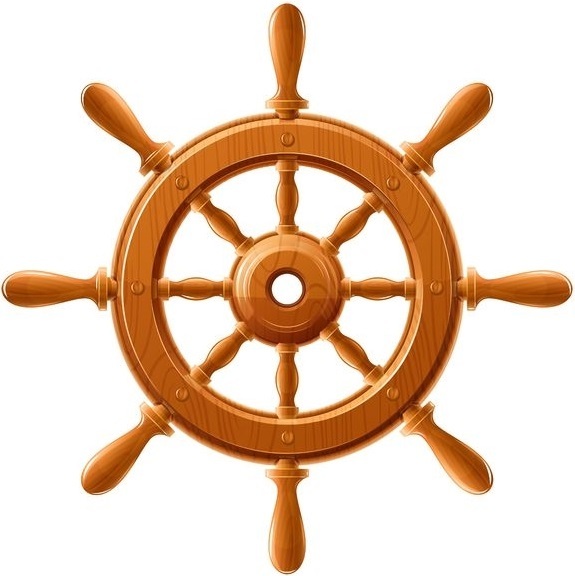 Boat Coating for Wood, Coating for fiberglass (GRP), plastic surfaces and Porthole Refresher. 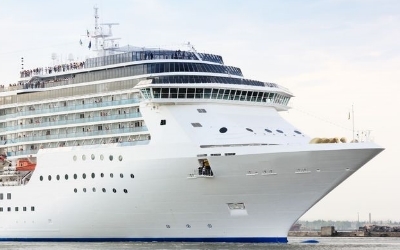 PREMAPRO is supplier of premium marine products that meet the high require­ments of the Shipbuilding Industry. PREMAPRO’s range of services provides quality products that are solutions to many business sectors. PREMAPRO supplies the consumer market with pro­ducts that are known for their outstanding characteristics. 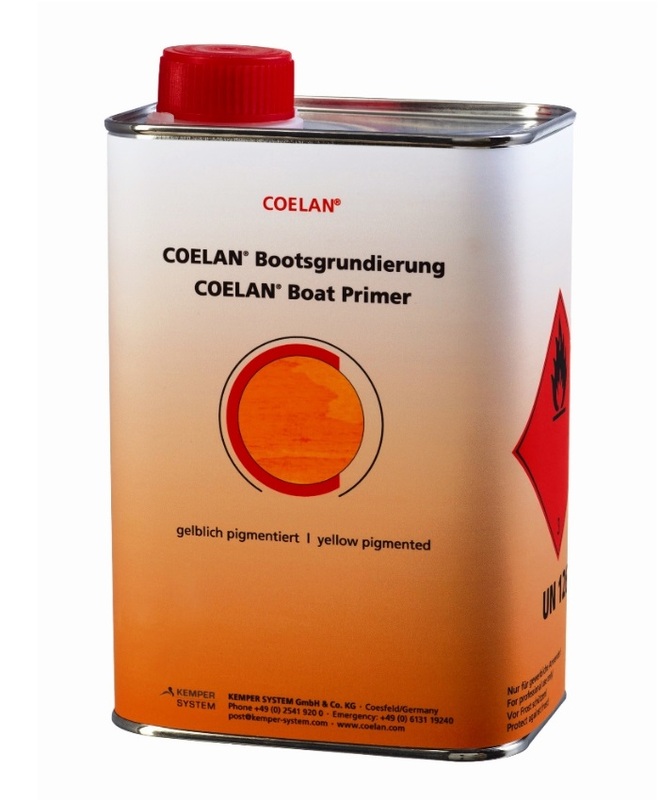 PREMAPRO is the exclusive importer for COELAN Boat Coating products for the US, Canada and Caribbean markets. Ships and boats are often continually exposed to sunlight, rain, saltwater, wind and other damaging effects of the environ­ment. Over the years, this can result in dried, faded decks and other wood sur­faces, along with hairline cracks and crazing of gel coats. Conventional sealants such as silicon need to be renewed after a certain length of time. 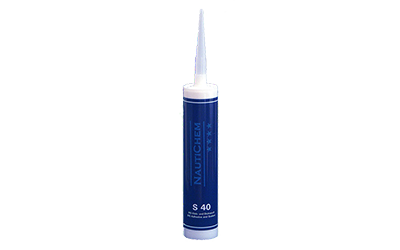 A sealant loses its characteristics when exposed to harsh conditions such as high UV-radiation or immersion in salt water. Conventional adhesives most often lack two important characteristics: strength and flexibility. Together, these characteristics create a long-lasting bonding that will endure for years to come. 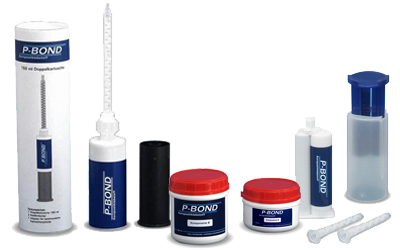 P-BOND is a 2-component adhesive and is highly recommended where strong and durable elastic bonding is required. Unlike conventional adhesives, such as most epoxy and polyurethane based glues, P-Bond maintains its elasticity as well as its adhesive strength over a wide range of temperatures. 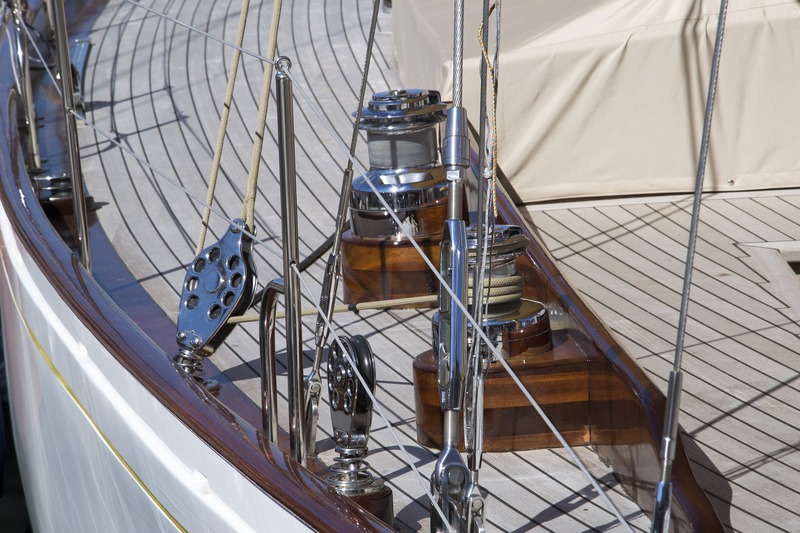 WKT Sealing Compound is a highly elastic and extremely non-ageing sealing com­pound which was developed specifically to meet the stringent requirements of the caulking of wooden deck joints in the yacht and ship building industry. Because of its special characteristics, today WKT is being used in many other fields of application and industries. Bloxygen preservative allows for safe and convenient long term storing of leftover coating and paint in the original container. 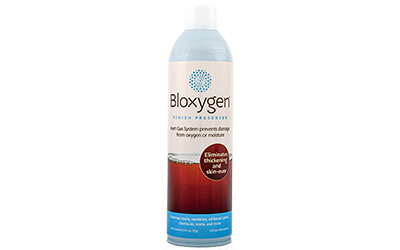 Bloxygen is an award winning, natural chemical system that is environmentally safe and easy to use.